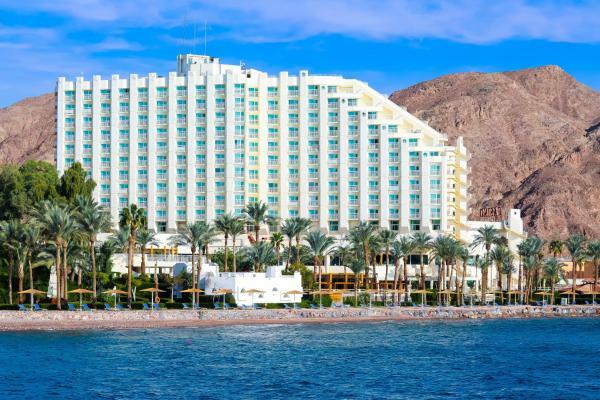 Taba Hotel & Nelson Village features panoramic Gulf of Aqaba views and a private beach area with sun loungers. The bright, spacious rooms have cable TV and plush beds. 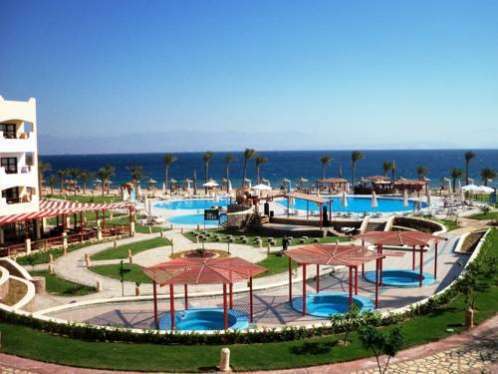 Set between the Sinai Mountains and the Gulf of Aqaba, this resort has a 400-metre private beach, 3 pools and a spa. 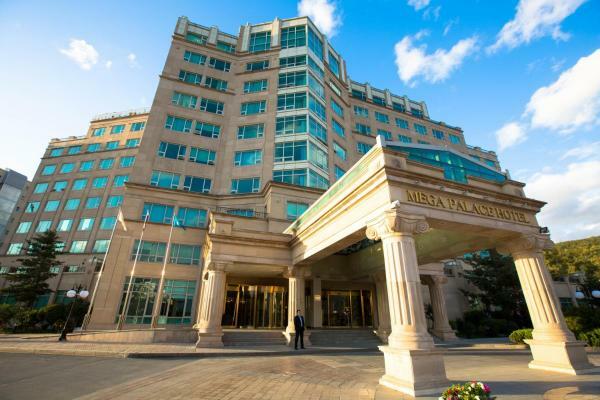 It offers several dining options and a casino. 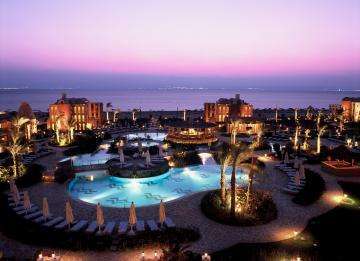 Locked between the gulf and the Sinai Mountains, this luxury hotel presents you with a private beach, large pool scene and fun-packed activities under the sun, for a memorable vacation. Offering an outdoor pool and a restaurant, Tolip Taba Resort And Spa is located in Taba. Free Wi-Fi access is available in public areas. The accommodation will provide you with a flat-screen TV and air conditioning. 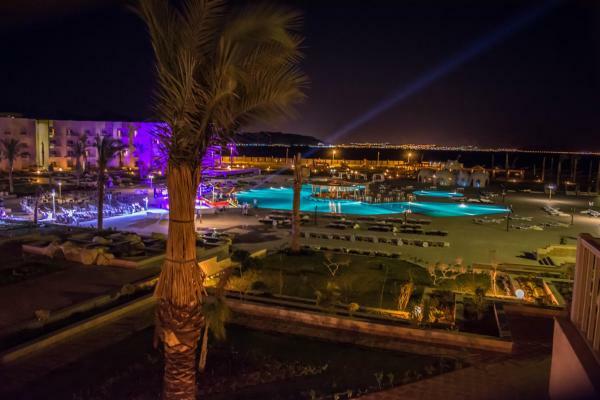 Situated between the Sinai Mountains and Red Sea, this Moorish-style resort offers spacious rooms with panoramic views the Red Sea, the skyline of Jordan and Saudi Arabia, that's why, El Wekala Aqua Park Resort is called 'a Hotel with a view'. With a private beach area and a terrace, SakraTah Camp features free Wi-Fi and is set in Taba, 11 km from Fjord (Swimming spot). 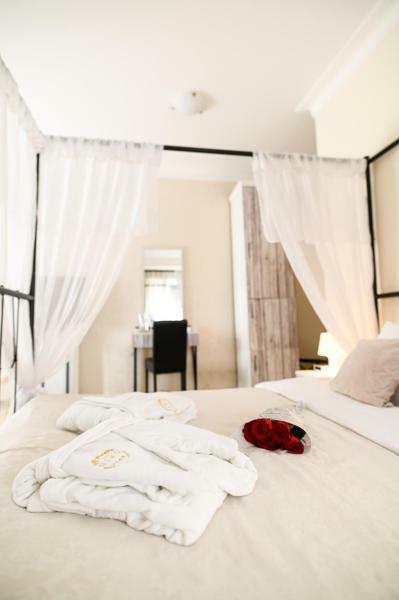 There is a fully equipped shared bathroom with bath and free toiletries. 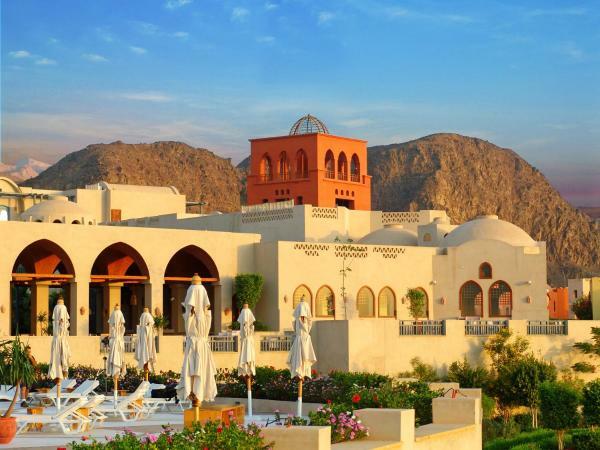 The luxurious 5-star Miramar Resort Taba Heights offers panoramic views of the Red Sea and Sinai Mountains. 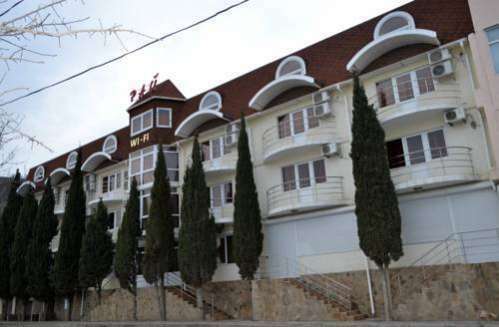 The hotel features a private beach and well-appointed restaurants and bars. Located within 23 km of Fjord (Swimming spot) in Taba, Baraka Camp provides accommodation with free Wi-Fi. A terrace with sea views is offered in all units. A continental breakfast is served daily at the property. 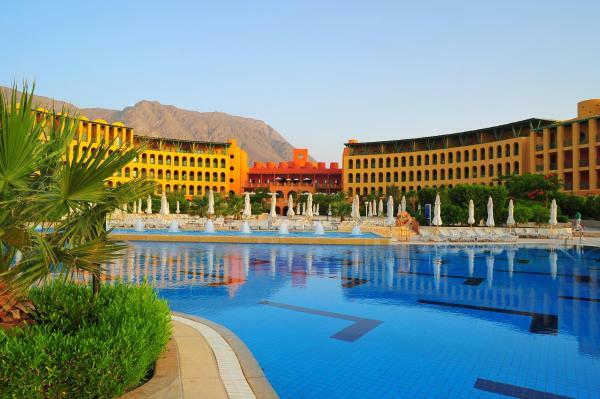 This 4-star hotel overlooks its own private beach, in the famous Taba Riviera, toward the north east point of the Sinai Peninsula. It is just 45 minutes from Taba Airport. 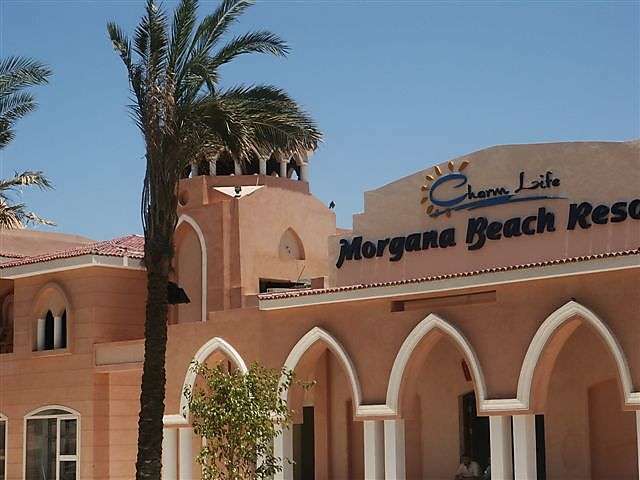 Swiss Inn Dream Resort is situated right on the beach in Taba, overlooking the Gulf of Aqaba. The Sinai Mountains offer a lovely backdrop. 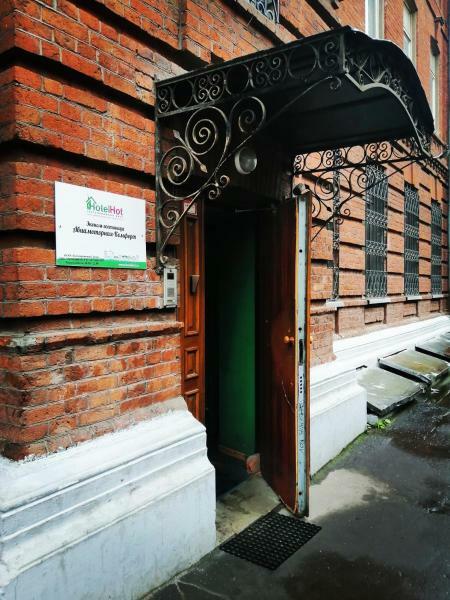 Free private parking facilities are available. 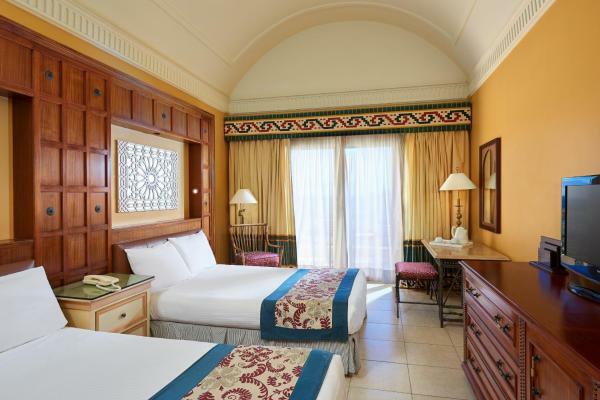 Located in Taba, between Sinai Mountains and the Red Sea, Aquamarine Sun Flower offers spacious rooms with balconies. 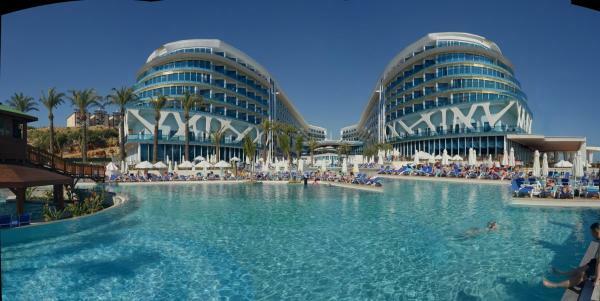 The resort features an outdoor pool and a 250 metres private beach area. 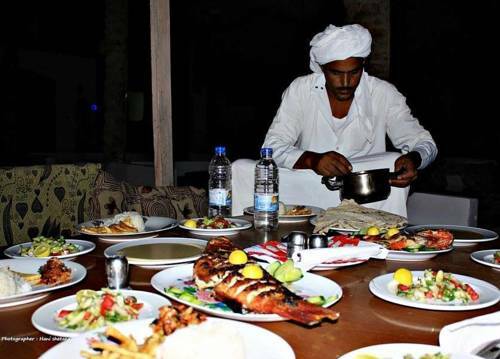 Providing sea views, Eden Beach Camp in Taba provides accommodation and barbecue facilities. A terrace with mountain views is offered in each unit. A continental breakfast is available every morning at the holiday park. Situated in Taba in the South Sinai region, Kordy camp features accommodation with free Wi-Fi. There is a seating and a dining area in all units. The campsite offers a continental or à la carte breakfast.